Each day of this beautiful, sometimes painful, life is an opportunity for God to show me more about my weaknesses so he can work through them. And with me, that's an extra challenge because I have bipolar disorder. Before I even knew I had bipolar disorder, I wanted to be a writer. Now, despite having a mental illness, I have published more than 30 books. 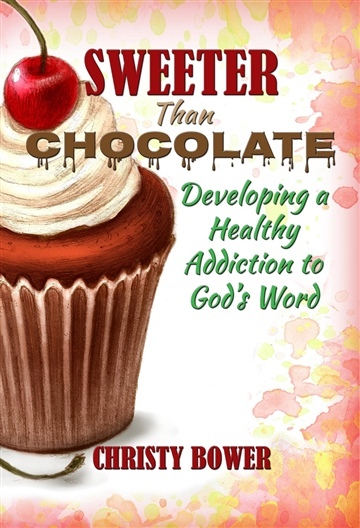 Two of my books were published by Discovery House (Our Daily Bread) and they've both gone into four or five printings over the past ten years. 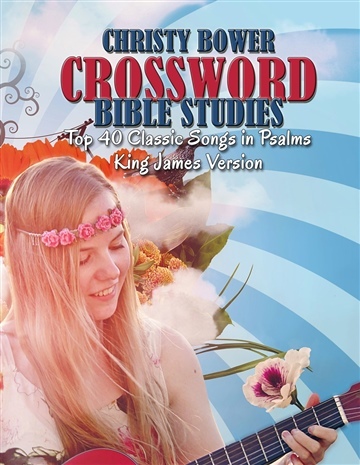 Many people know me best for my series of Crossword Bible Studies. It's a fun, easy way to engage God's Word by working a crossword puzzle. Each clue has the verse reference so you can look up the verse and fill in the blank directly from the Bible text. I have a series of youth fantasy fiction, The Dragon Hollow Trilogy, which I wrote for my nephews. Plus, I have a number of Christian living books, devotionals, and Bible helps. I hope to see you on my blog, crazygrace.org or in various places where book lovers hang out.